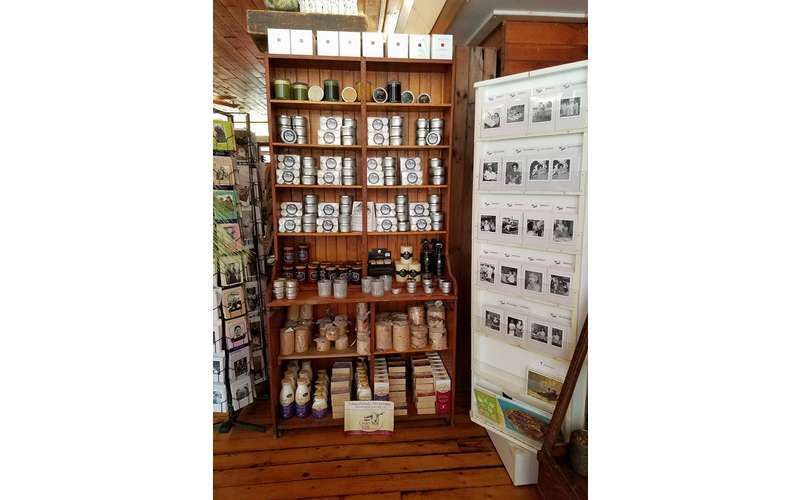 Shop for Adirondack decor, gifts, and more! 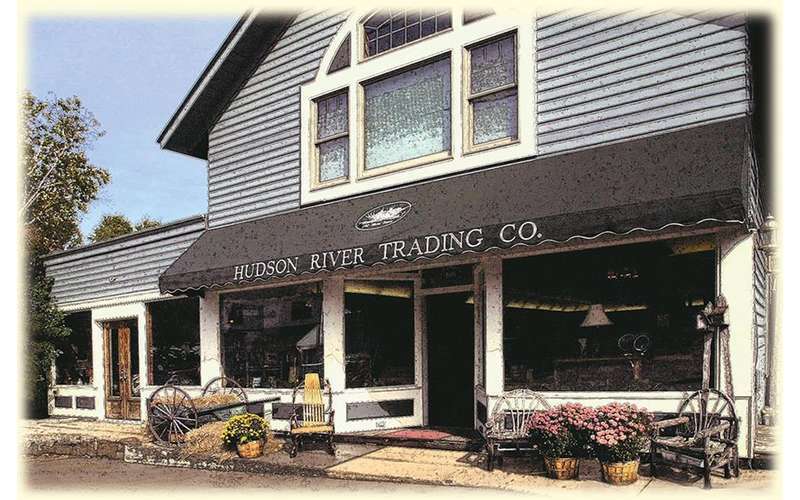 Although the historic building has been in North Creek since 1898, Hudson River Trading Co. began operating out of it in 1996. Since then, the company has expanded and now features a 6,000-foot main store and an outlet store right next door in the old "Dr. Lee Building." 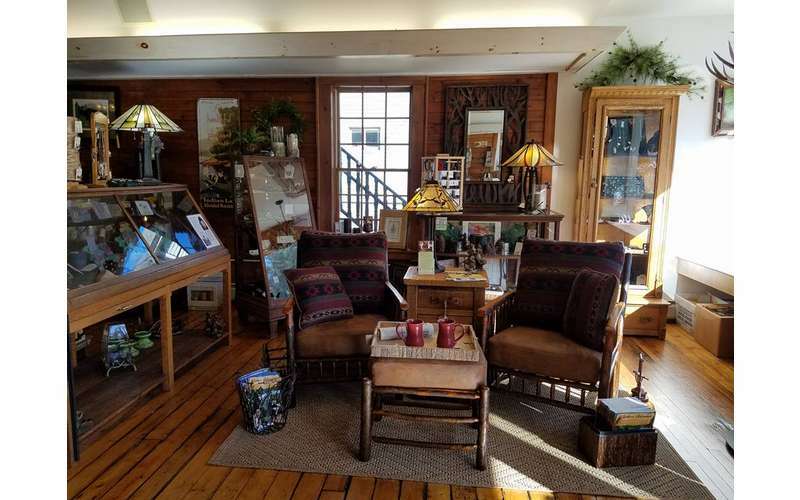 The main store is home to a wide range of unique products, and the outlet store specializes in seasonal clothing, furniture, lighting, and home accessories. 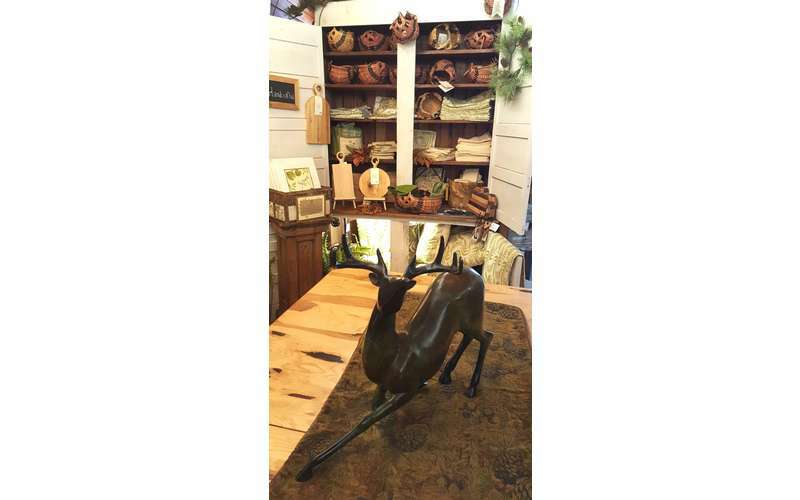 Hudson River Trading Co. prides themselves on a philosophy and style they call "nature-inspired," and many of their goods reflect that. 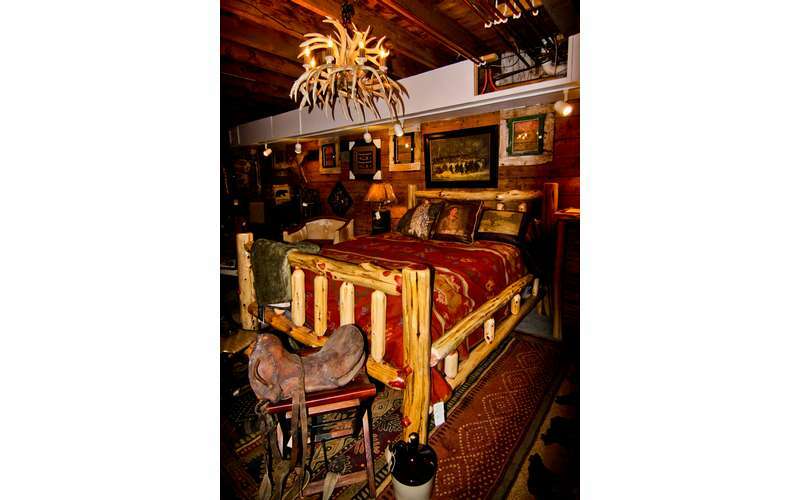 Take a trip to North Creek and walk through the company's restored and renovated multi-level livery stable. 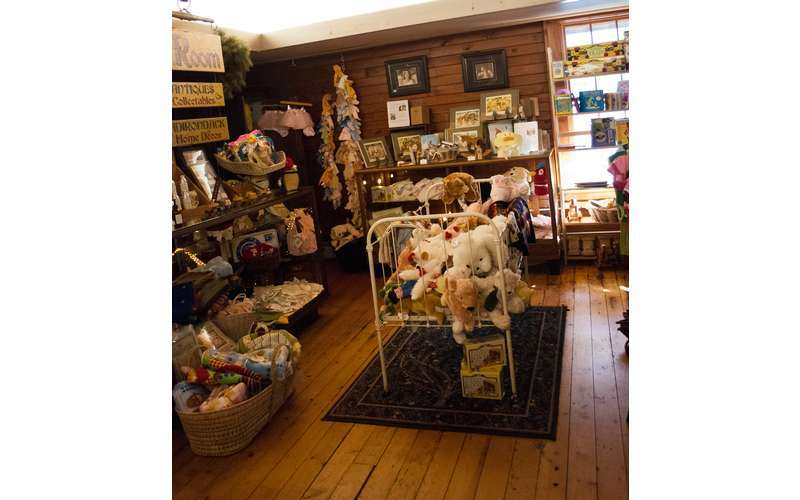 The wagon room has been converted into a specialty shop area offering personal products, jewelry, child and infant clothing, books, toys, kitchen and bath products, foods and pet products, gifts, and cards. The upstairs grain area is a women's clothing room featuring high-quality brands, such as Sherpa, Ibex, and Royal Robbins. Shirts, footwear, and more are all available. 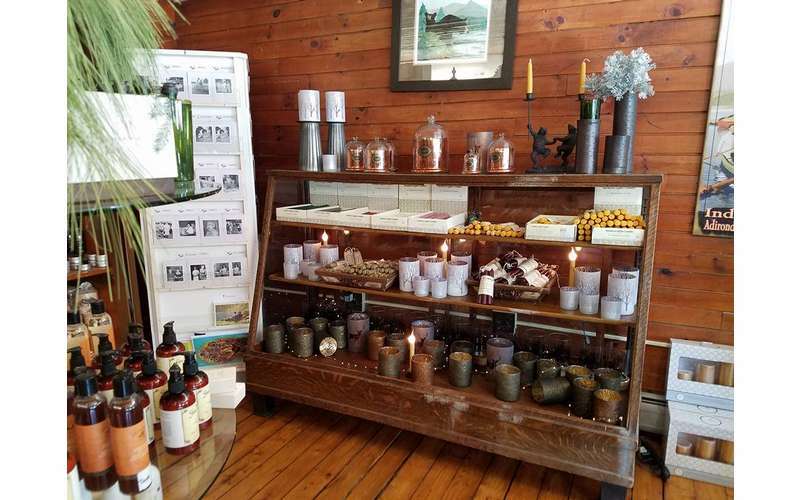 They also sell rustic decor and table settings, men's clothing, accessories, and locally-made goods. 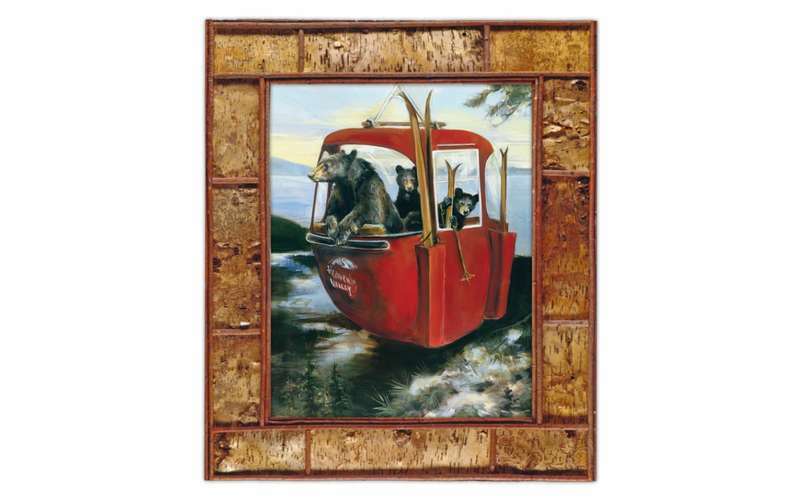 In addition, Hudson River Trading Co. provides expert Adirondack interior services and two vacation rentals. 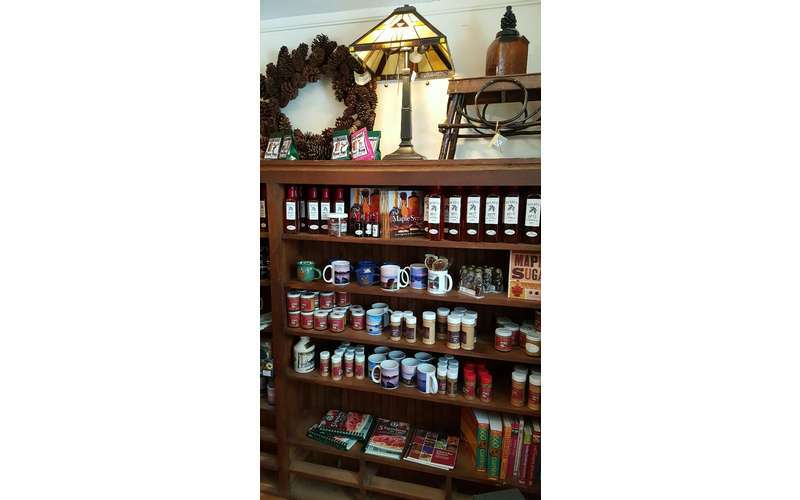 Avoid the crowded shopping malls and visit this country store for everything you need to furnish your home. Find out more about what they offer by visiting their website!